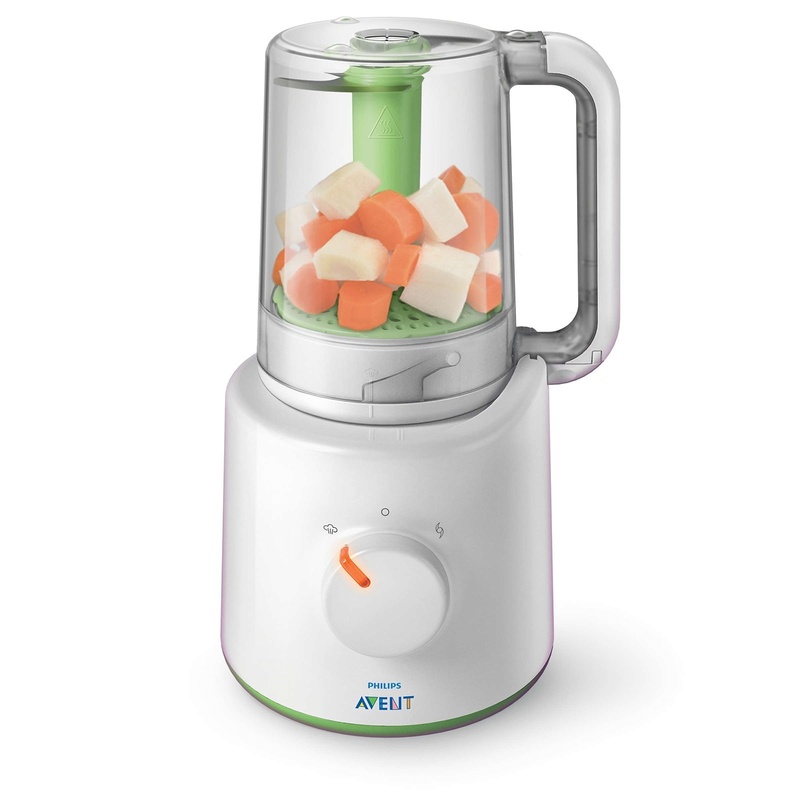 An adequate and balanced diet has an important place in the development of your baby. Every mother wants her child to develop and grow healthily. 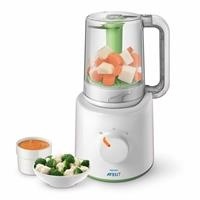 Knowing this and working for it, Philips has produced the Avent SCF870 Wasabi Quick Cooker and Blender. You can mix the steamed fruit, vegetables, fish or meat by inverting the bowl. 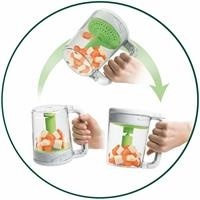 The product with easy water filling tank can be cleaned easily due to its low content. 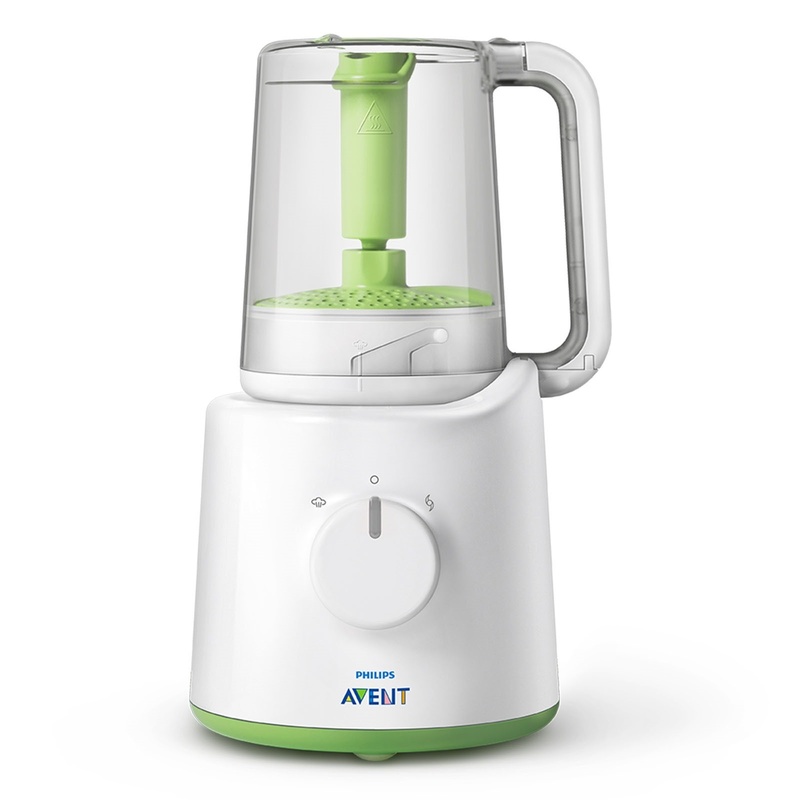 It can be stored easily with its compact design. Various sauces and hand-made foods can be prepared with strong mixing performance. The effective steam cycle ensures that the food is retained by keeping food water. 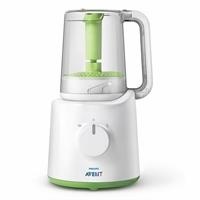 Thus, you can prepare healthy and delicious foods for your baby at home with Philips Avent SCF870 Wasabi Quick Cooker and Blender. 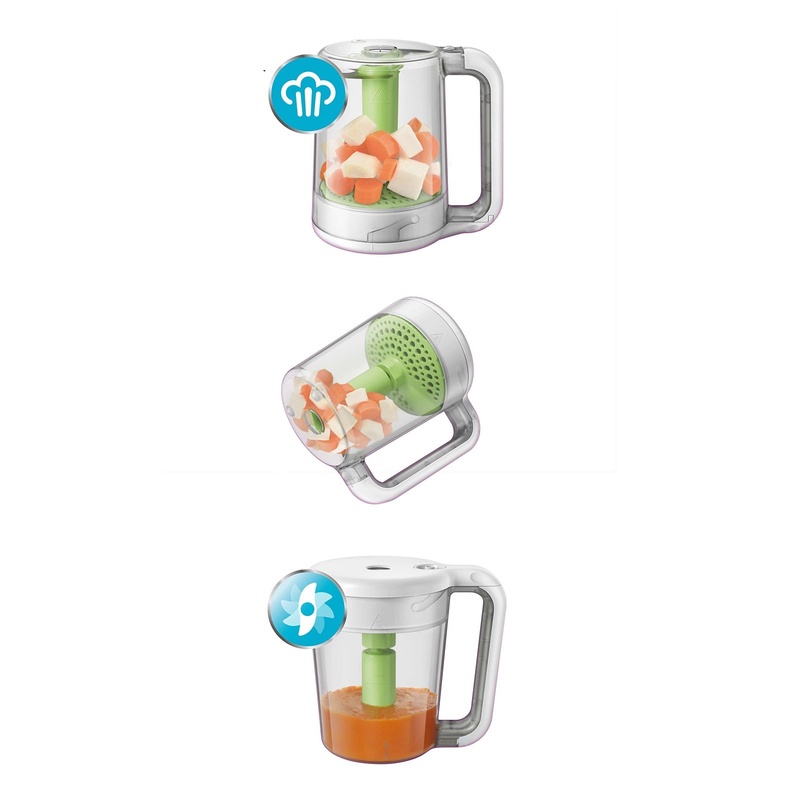 If you want to mix steamed foods, the hopper is inverted. Water can easily fill the hopper. Easy to clean with less parts. 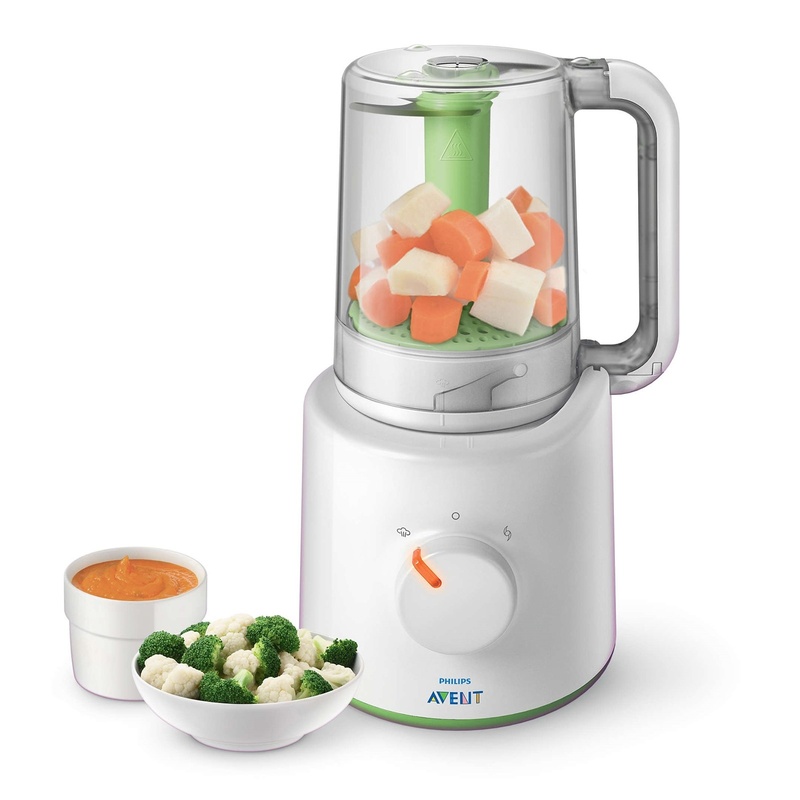 Various sauces can be prepared with strong mixing performance. The effective steam cycle prevents food from losing water. 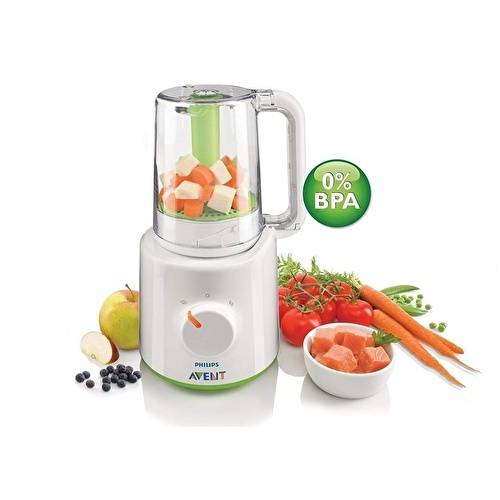 Provides the preservation of valuable properties of foods. 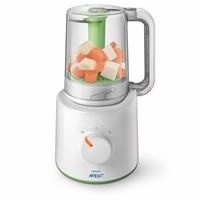 With the Philips AVENT Combined Steamer and Blender, you can make healthy food at home for your baby: steamed fruit, vegetables, fish or meat first, then lift the bowl and turn over; no need to transfer food!